Pack Size: 1 litre, 500ml, 250ml. 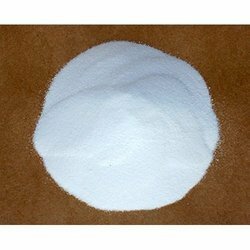 - Potassium sulfate is a non-flammable white crystalline salt which is soluble in water. The chemical is commonly used in fertilizers, providing both potassium and sulfur. 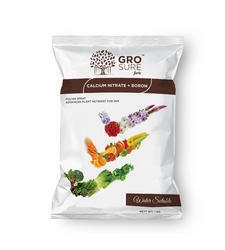 In order to cater the variegated demands of our precious clients, we are offering a wide range of Organic Agro Input.